Whisky Stock Update From The Whisky Barrel! Summary: Laphroaig QA Cask Islay single malt Scotch whiskey. 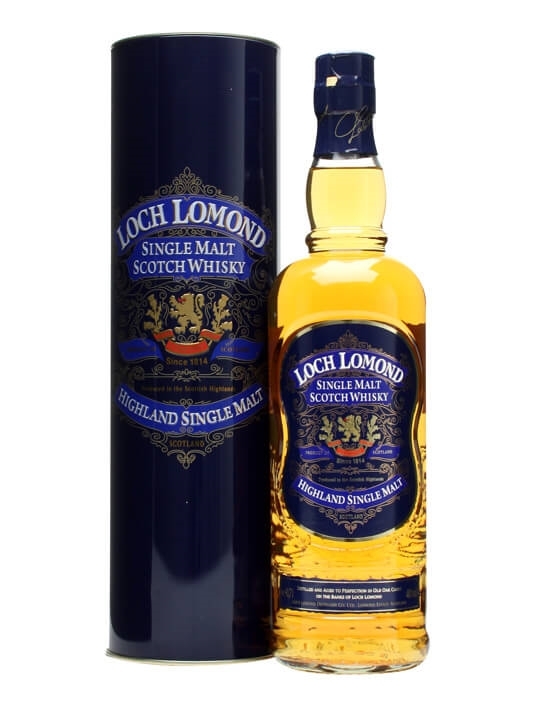 Matured in ex-bourbon casks and then double matured in new uncharred American oak wood. Summary: Elijah Craig 21 Year Old American Bourbon Whiskey. Limited edition single barrel #11 1990 vintage from Heaven Hill distillers. 90 proof. Summary: Parker's Heritage Collection Promise of Hope 7th Edition Kentucky Straight Bourbon whiskey. 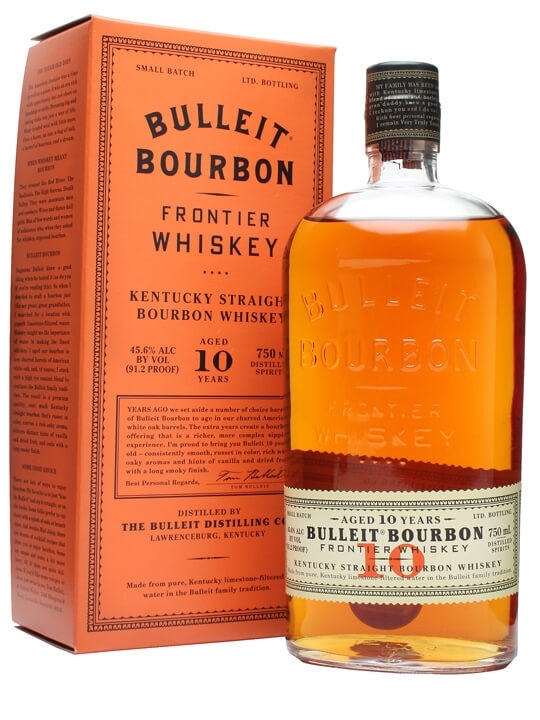 Mix of 100 barrels of ten-year-old rye-based Bourbon. 96 proof. 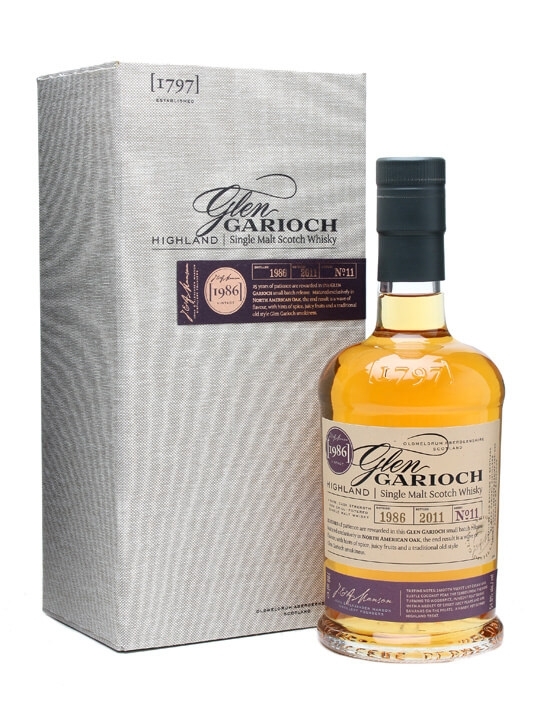 Summary: Laphroaig 25 Year 2013 Cask Strength Edition Islay single malt Scotch whiskey. Matured Oloroso Sherry and American Oak Casks. Presented in a black wood box. 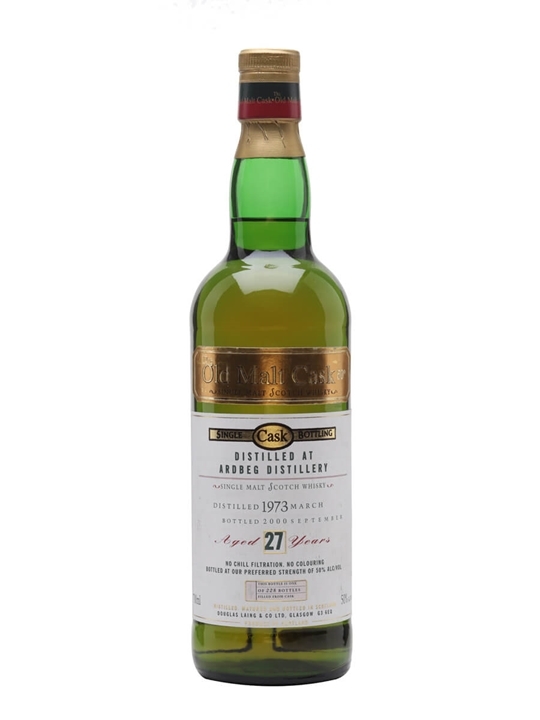 Summary: Laphroaig 16 Year Old 1997 Vintage Islay single malt Scotch whisky. Single cask bottled by Hunter Laing & Co. for the Old Malt Cask series. Summary: Bowmore 14 Year Old 1999 Vintage Islay single malt Scotch whisky. Single cask bottled by Hunter Laing & Co. for the Old Malt Cask series. 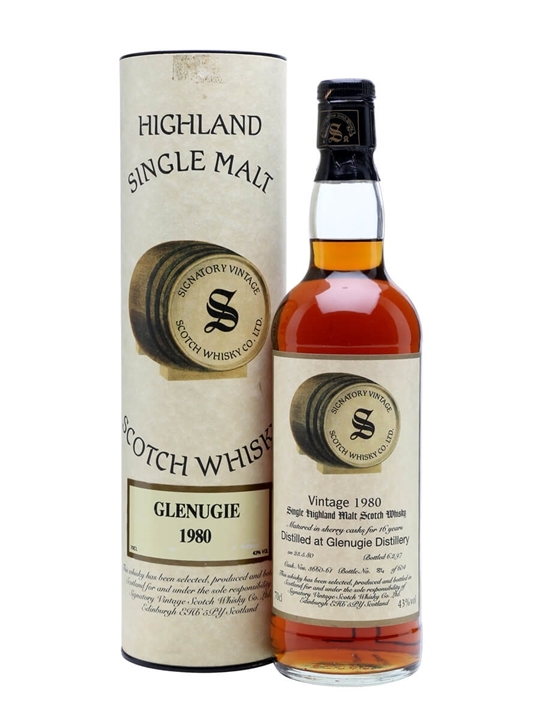 Summary: Glenburgie 16 Year Old 1997 vintage Speyside single malt Scotch whiskey. Single sherry cask bottled by Hunter Laing & Co. for the Old Malt Cask series. Summary: Macallan 15 Year Old 1997 vintage Speyside single malt Scotch whiskey. Single cask bottled 2013 by Hunter Laing & Co. for the Old Malt Cask series. Summary: Glen Moray 12 Year Old 1999 vintage Speyside single malt Scotch whiskey. Single refill hogshead #8435 bottled Spring 2012 by Douglas Laing & Co. for the Provenance series. Summary: Littlemill 12 Year Old Lowland single malt Scotch whiskey. Rare official distillery bottling of the lost Scottish distillery. What’s New From The Green Welly Stop? Master of Malt – All New Whisky Arrivals! The Whisky Exchange – New Stock This Week! Summary: 70cl / 50% / Douglas Laing – One of several outstanding releases of mid-1970s Ardbeg by Douglas Laing around the turn of the century. 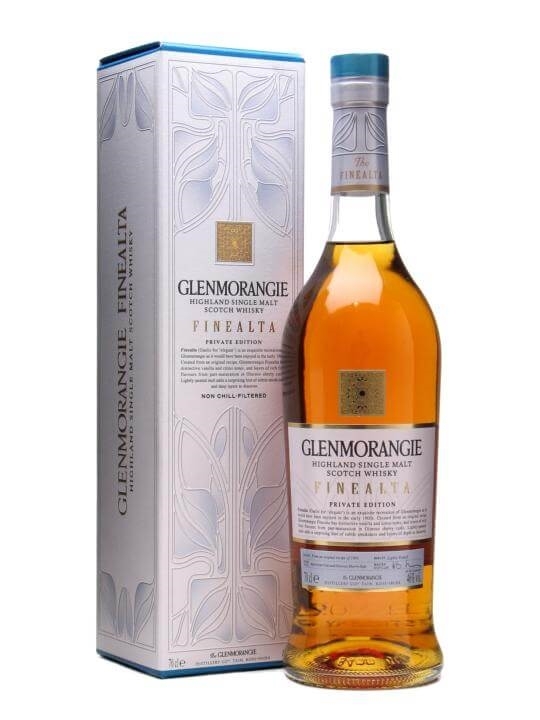 Summary: 70cl / 46% / Distillery Bottling – The second in Glenmorangie's series of Private Editions (the first being the hugely popular Sonnalta), Finealta is lightly peated barley that has been matured partly in ex-sherry casks and partly in plain new American oak casks. the name means 'Elegance' in Gaelic (it says here). 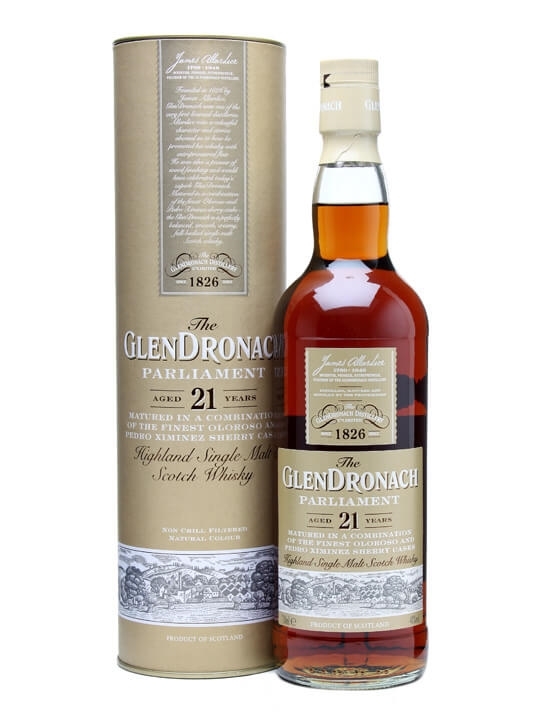 Summary: 70cl / 48% / Distillery Bottling – A 2011 release to fill a gap in the rapidly expanding Glendronach range and named for the Parliament of rooks that live in the trees near the distillery. 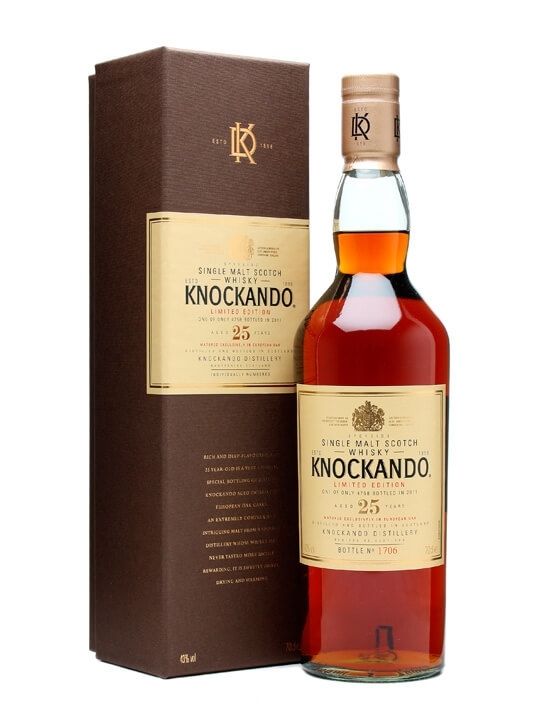 A tasty combination of sherry matured whiskies, both Oloroso and PX, perfect for sherry-heads. Summary: 70cl / 43% / Distillery Bottling – The first Knockando in Diageo's special releases line-up and a bit of a swerve from normal. Firstly, there's no vintage on the bottle, unlike their other expressions, and secondly it's matured solely in first fill sherry casks, for a heavily rich flavour. 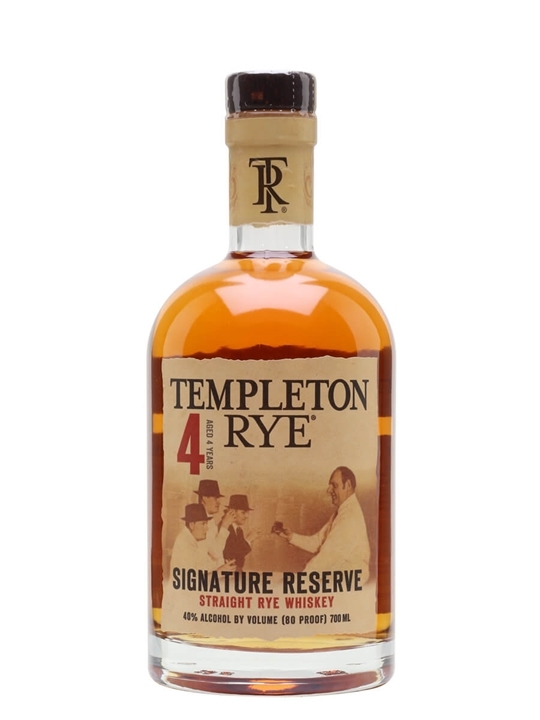 Summary: 75cl / 40% – A rye whiskey made to an old prohibition era recipe. This was allegedly Al Capone's favourite whiskey, back in the days when it was illegal to make it, and it's been resurrected for the 21st century. Made and bottled in small batches, it's an old fashioned whiskey with a little bit of history. 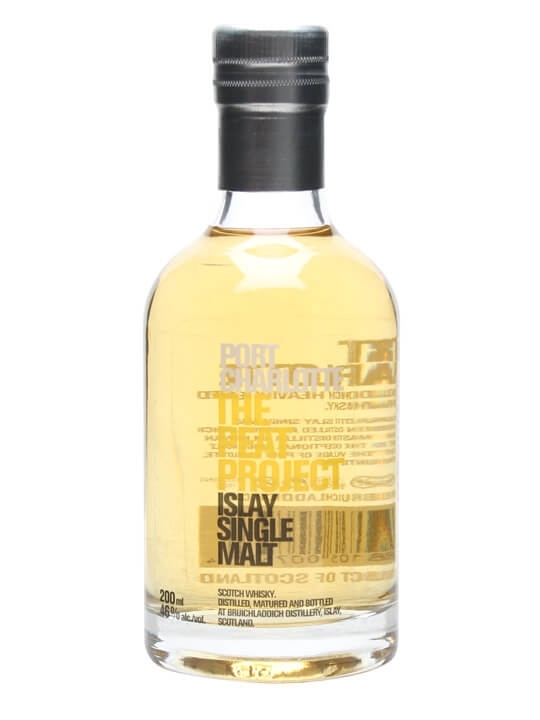 Summary: 20cl / 46% / Distillery Bottling – A small bottle of Bruichladdich's Peat Project edition of their peated Port Charlotte spirit. A multi-vintage vatting showcasing head distiller Jim McEwan's plans for the whisky. 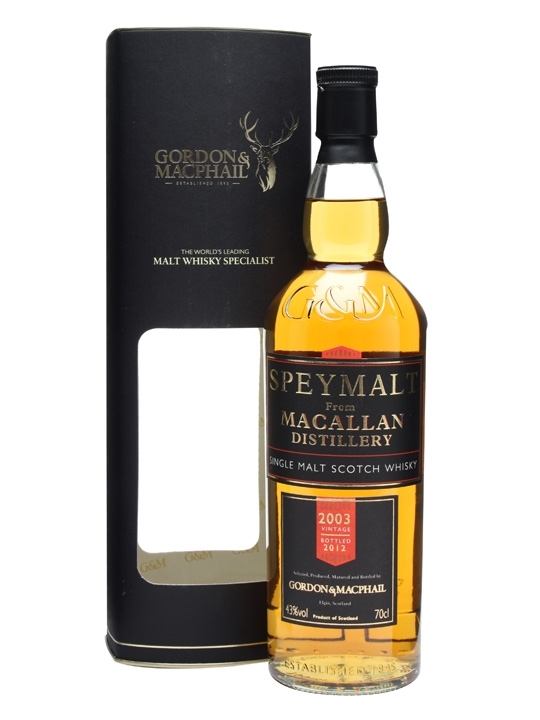 Summary: 70cl / 43% / Gordon & Macphail – A 2003 vintage whisky from Macallan, bottled by Gordon & Macphail under their Speymalt label. 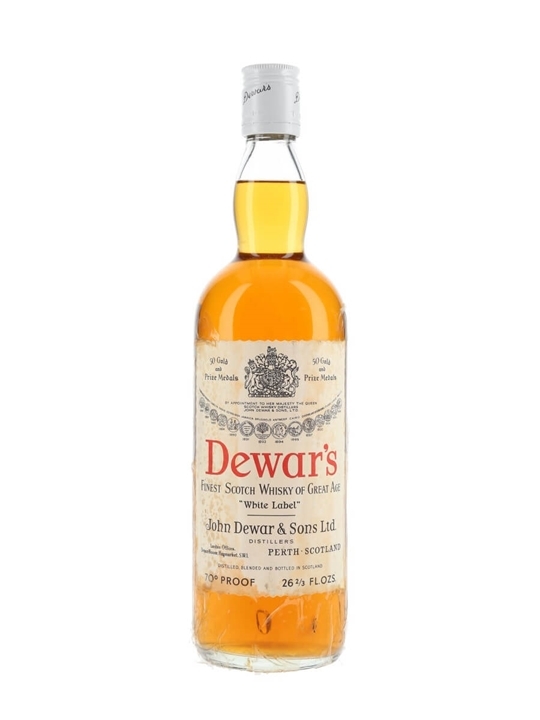 Summary: 75cl / 40% – An old bottling of the famous Dewar's White Label blend. 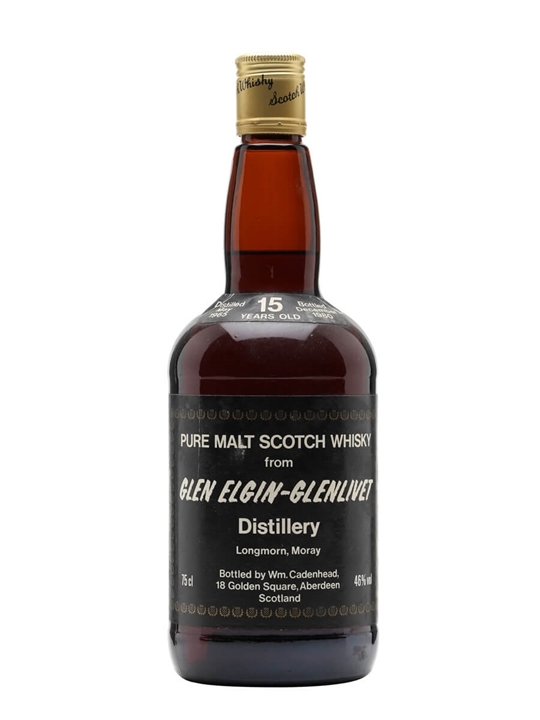 Summary: 75cl / 46% / Cadenhead's – A rare bottling of Glen Elgin whisky which was distilled in 1965. This whisky has been matured for 15 years and was bottled in December 1980 for Cadenhead. 70cl / 43% / Signatory – A Signatory bottling of Glenugie, distilled in 1980, just three years before the distillery closed. Bottlings from Glenugie and rare and much sought after.